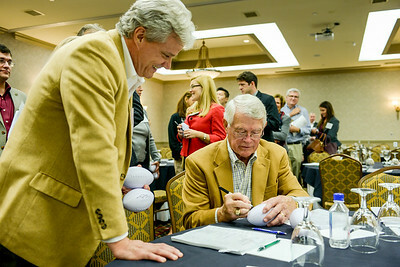 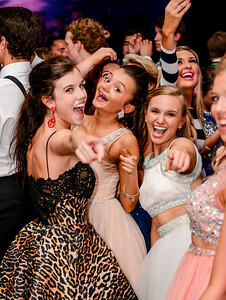 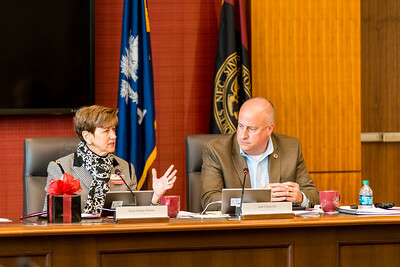 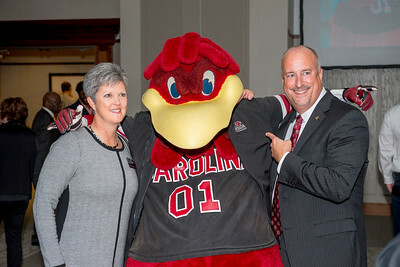 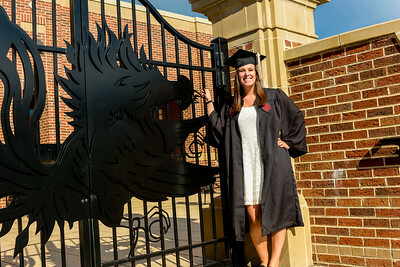 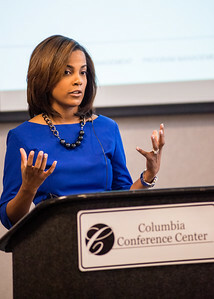 Event Photography from all over South Carolina. 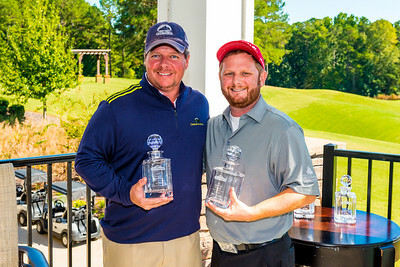 We cover corporate events, charity event, grand openings, and tournaments. 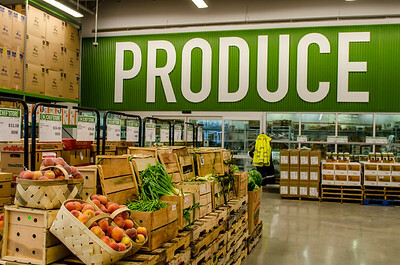 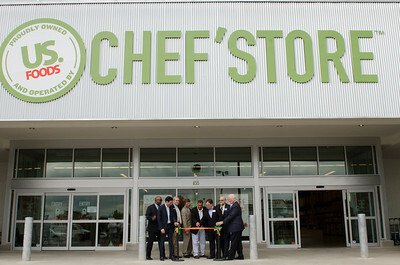 Interior shot from the US Foods Chef Store Grand Opening. 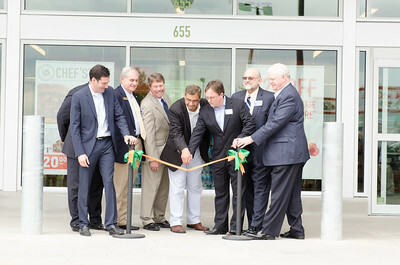 Company executives and local officials cut the ribbon to open the US Foods Chef Store on St. Andrews. 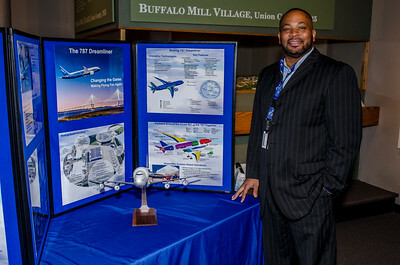 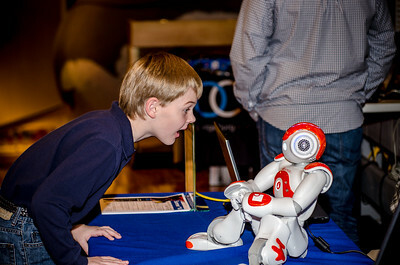 A Boeing engineer spoke at the big kid science fair sponsored by the South Carolina Science Academy at the SC State Museum. 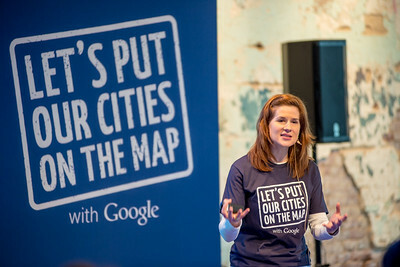 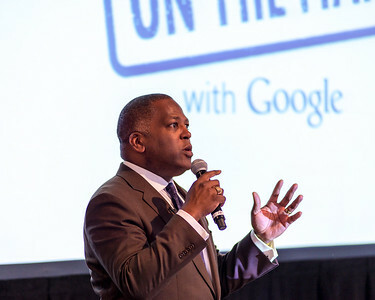 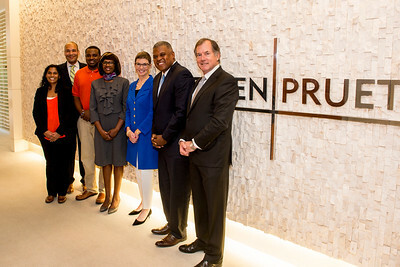 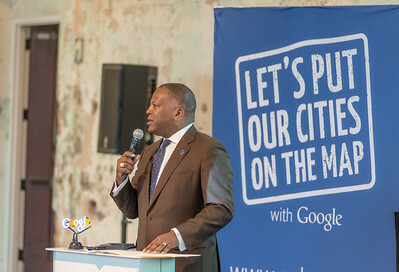 Columbia SC mayor Steve Benjamin speaking at a Google event to promote small businesses.